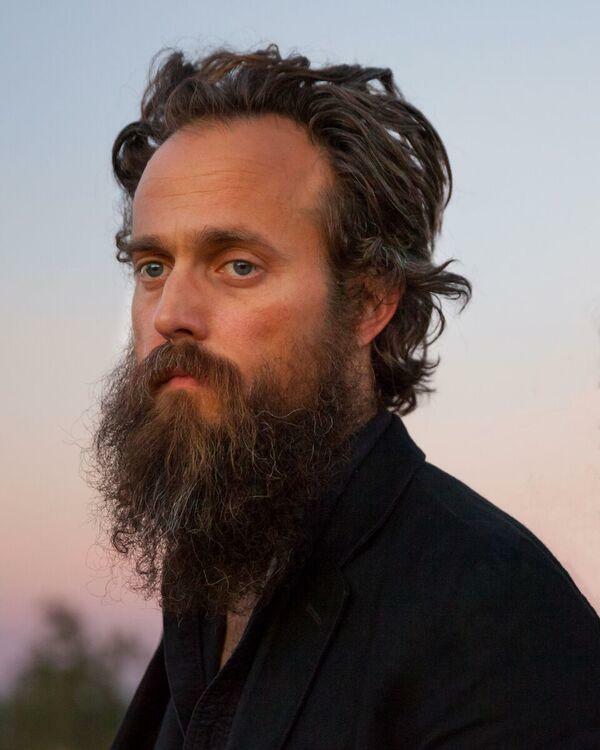 For over a decade, Sam Beam has been creating music under the name Iron And Wine. Beam's cinematic songs have charmed listeners through five albums, numerous EPs and singles and the Archive series. Sam stopped by MTPR’s studios in fall 2017, where he recorded acoustic versions of several of his most popular songs and talked with host John Floridis about trusting his own trajectory and "getting lost in your own process and enthusiasms, because that's your only duty, as an artist." Three-time Grammy award-winning, multi-instrumentalist and singer-songwriter Ben Harper met up with host John Floridis to talk shop at the Big Sky Amphitheater in Missoula in July, 2017. 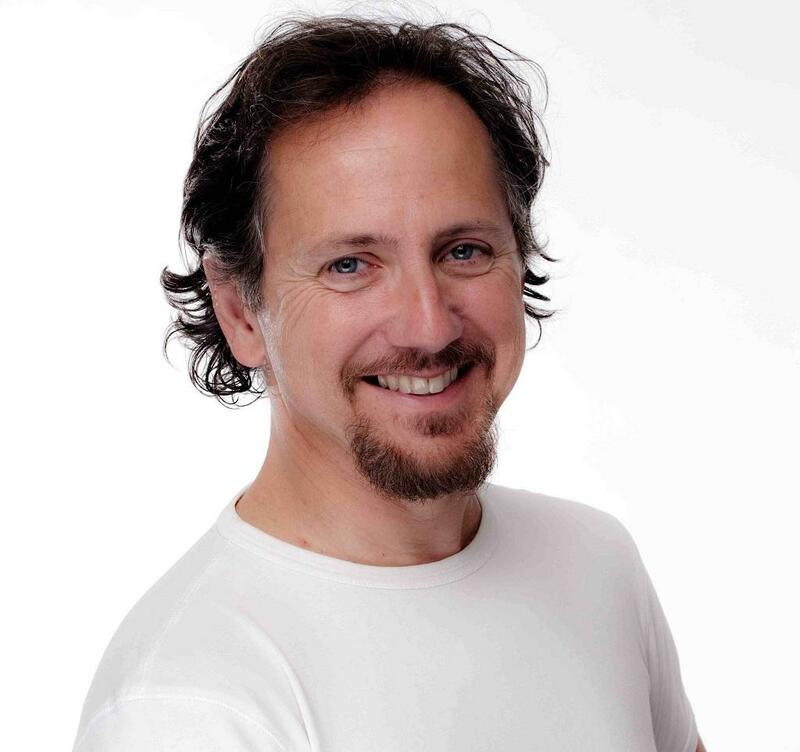 Harper’s eclectic mix of blues, folk, soul, reggae and rock has earned him a devoted worldwide following throughout his career, which now spans more than a quarter-century. Hear from the artist (and avid skateboarder) who played his first gig at age 12, got a career kick-start from radio stations in Australia, and who frequently pairs activism with performing and recording. 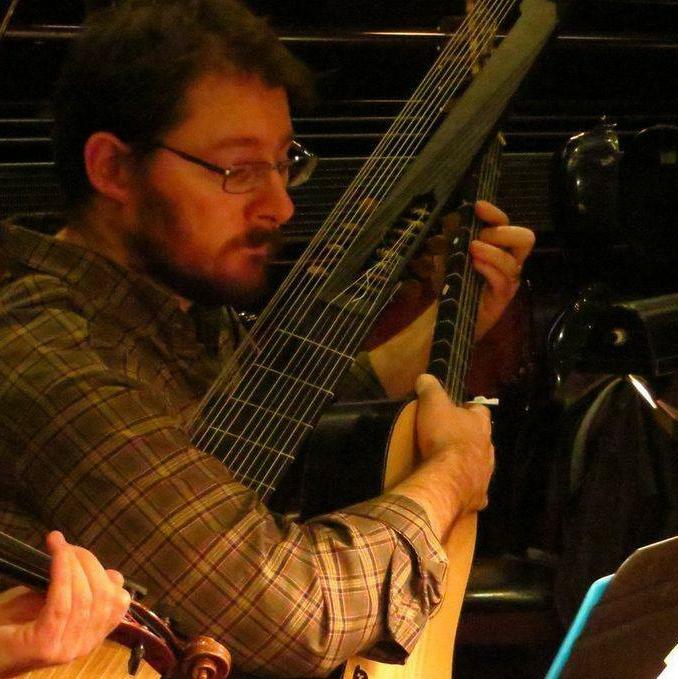 The Seattle Times calls the music of John Lenti “a joy to behold,” while Gramphone praises Lenti’s playing of theorbo, lute, archlute, and baroque guitar for its “nuanced beauty and character.” He deploys his “uncommonly big sound” (Third Coast Digest) to acclaim as a soloist and chamber musician. 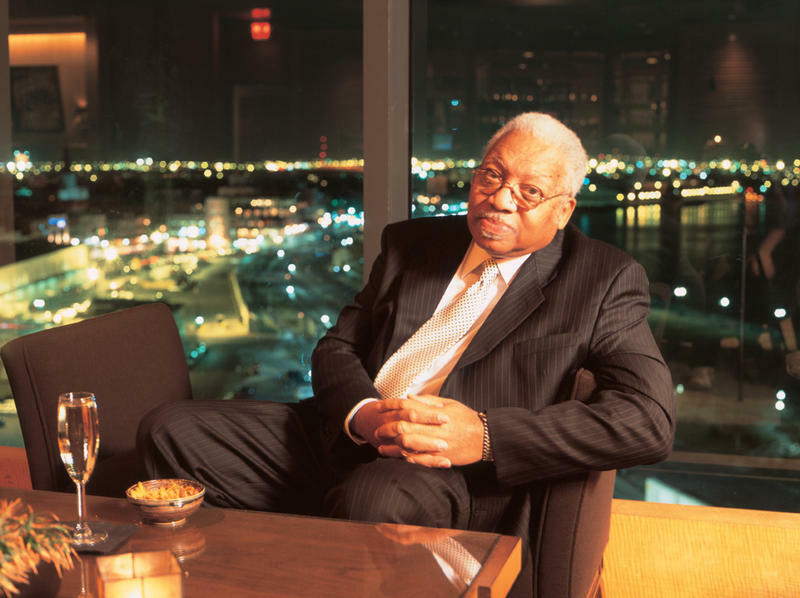 Ellis Marsalis, Jr. is regarded by many as New Orleans’s premier modern jazz pianist. He’s been performing professionally for over fifty years, recording almost twenty albums of his own and guesting on many others, but primarily, Marsalis has focused on education, teaching at the University of New Orleans, Xavier University in Louisiana, and the New Orleans Center for the Creative Arts. 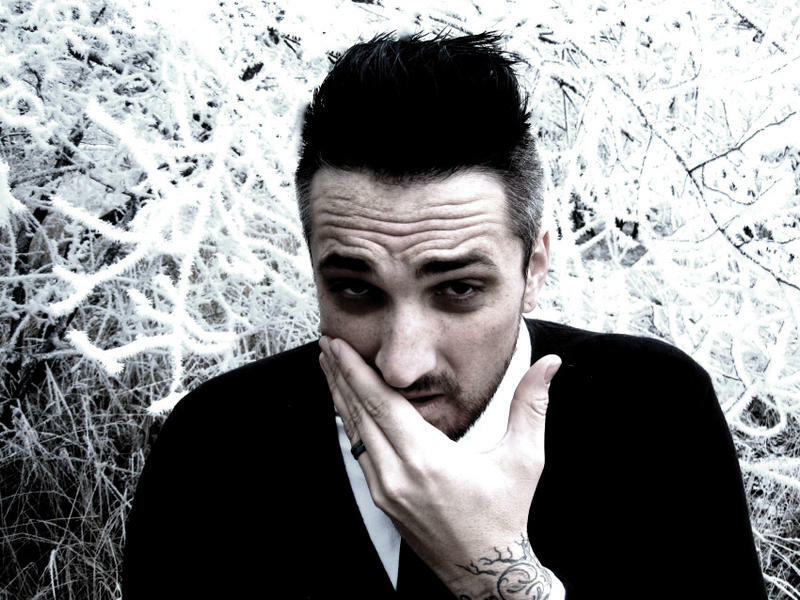 Luke Dowler writes songs that blend indie rock, pop and soul into a hard-to-pigeonhole style. Onstage solo, he live-loops and tells stories. With the group The Savage Gentlemen, Luke indulges his love of punk rock and blues. Following his debut solo recording in 2012, he's back for his second visit to "Musician’s Spotlight" with John Floridis.